SEOUL, Nov. 12, 2014 ― The Consumer Electronics Association (CEA) recognized LG Electronics (LG)’ excellence in design and technology with 10 prestigious 2015 International CES® Innovation Awards. LG home entertainment, home appliances and mobile devices are being honored with 2015 CES Innovation Awards in four highly competitive categories: Home Appliances, Computer Peripherals, Video Displays and Wireless Handsets. 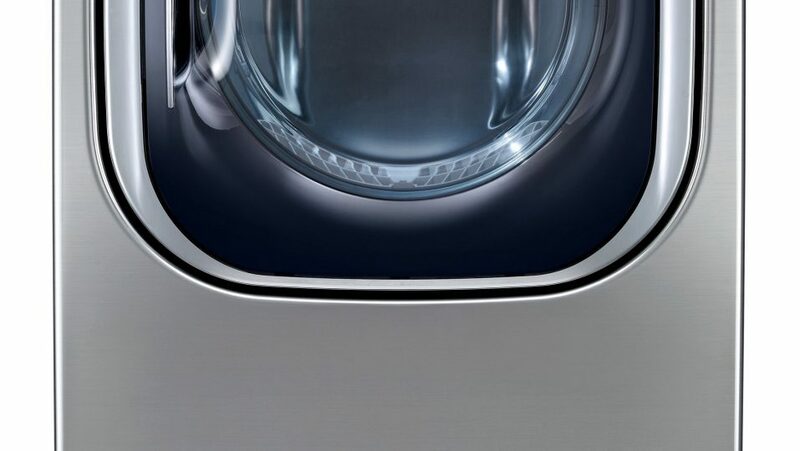 CES Innovation Award winners for 2015 include the breakthrough 77-inch curved flexible 4K OLED TV, the highly acclaimed LG G3 smartphone and the revolutionary LG EcoHybrid™ Dryer with Heat Pump technology. This marks the third year in a row that LG’s OLED TVs and premium G Series smartphones have earned CES Innovation Awards. 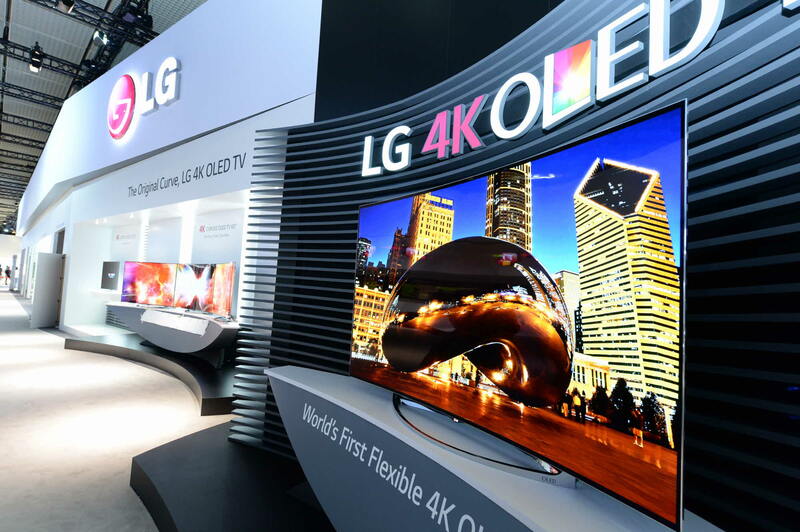 Other LG products winning 2015 awards ― including 4K Ultra HD and OLED TVs, computer monitors and home appliances ― will be announced January 7 during the 2015 International CES in Las Vegas. LG’s 77-inch flexible 4K OLED TV allows viewers to adjust the degree of curvature depending on the size of the audience or type of content being viewed. This advanced 4K OLED TV automatically optimizes sound and picture quality to match the degree of curvature. 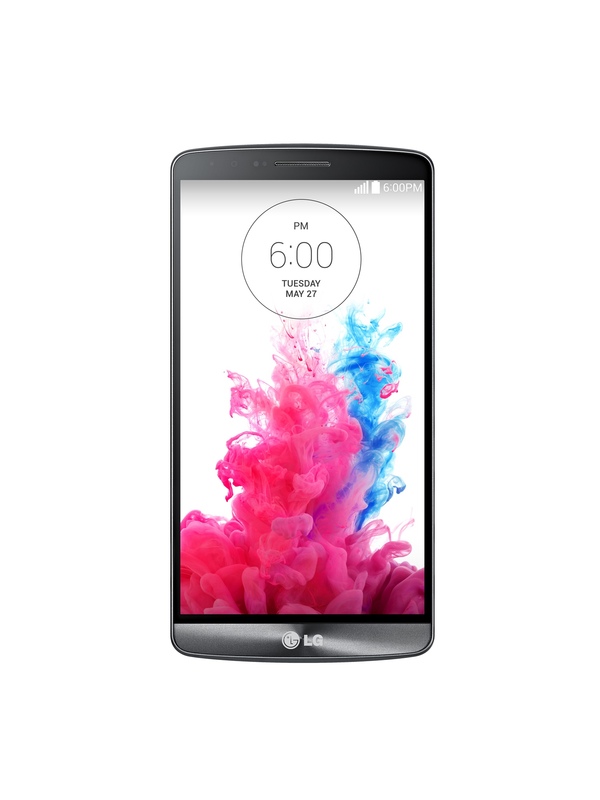 The LG G3 shows how “Simple is the New Smart” by delivering an easy-to-use, intuitive user experience in its 5.5-inch Quad HD Display and 13-megapixel OIS+ camera with Laser Auto Focus. This beautifully designed device is one of the most critically acclaimed smartphones of the year, offered by more than 170 carriers around the globe. LG’s ENERGYSTAR® certified EcoHybrid™ dryer is the first in the United States to combine conventional vented drying with a heat pump to reduce energy by recycling heat, delivering up to 50 percent energy savings without sacrificing performance. LG is bringing technology typically found in air conditioners and dehumidifiers to the laundry room to offer enhanced energy efficiency. Sponsored by CEA and endorsed by the Industrial Designers Society of America, the CES Innovation Awards highlight product advancements in technology design and engineering. CES Innovation Awards are selected annually by a panel of prominent industry designers, engineers and journalists who judge product entries on a variety of criteria including user value, aesthetics, innovative design, quality and contributions to quality of life. LG has been honored with more than 150 CES Innovation Awards over the past 10 years. Additional information on 2015 CES Innovation Design and Engineering honoree products can be found at www.CESweb.org/Innovations.